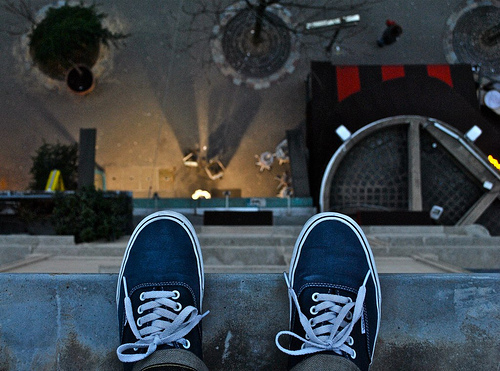 Confessions of a Sneakerhead: Does Free Will Include The Right To Die? Does Free Will Include The Right To Die? 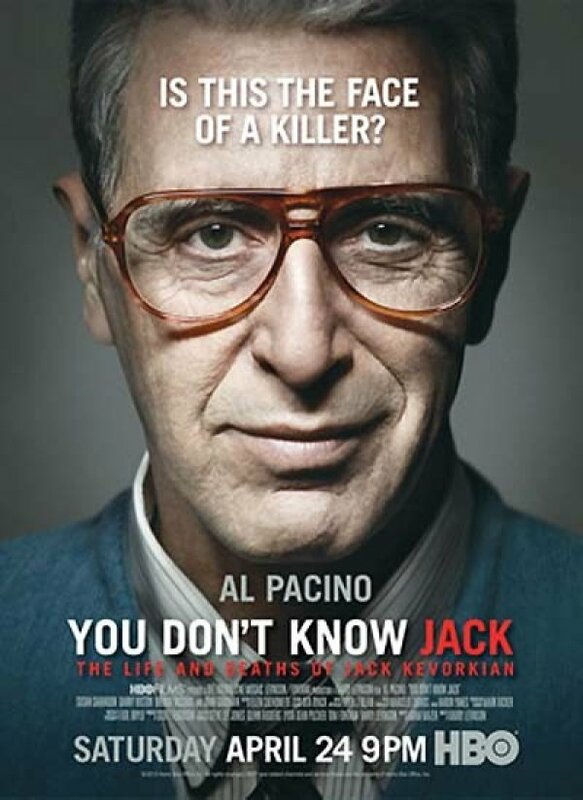 I just watched the HBO TV Movie, "You Don't Know Jack", starring the great Al Pacino. It is the story of Euthanasia activist, Dr. Jack Kevorkian, and his involvement in the suicides of ill patients, some terminally, others not. But this entry is not a review of the movie. From a purely movie perspective, it fulfilled its objectives - it made people understand the reasons and circumstances why the man did what he did. Let's set aside religion for this entry as most religions in the world do not allow suicides of any kind. Life and death is God-given and it should stay that way. No human in this world, irrespective of whether it's justified or not, have the right to take someone's life and that includes those who want to die. But even without the basis of religion, could you permit yourself, or someone you love, to die out of free will? Would you consent to taking the lives of those you love even if it means stopping their sufferings? On a daily basis, people commit suicide. They choose to end their lives for different reasons. They do not think about the feelings, thoughts and miseries of those they leave behind. And most of them choose to go in the most painful of fashions - jumping off a building, blowing their brains out, hanging themselves, etc. Is it then so outrageous to think that aiding someone to commit suicide painlessly as being so evil? I mean, look at the suicides nowadays? Aren't most of them painful, bloody and without thinking of their loved ones? Personally, suicides - religion or otherwise - is plain cowardice, not to mention complete disregard to the feelings and thoughts of one's loved ones. The only exception are those that have medical conditions - depression, insanity and the likes - for they don't know what they're doing. I know some of you won't agree but that's fine by me. We all look at the same things differently. And that's what makes us humans. Free will gives an individual the ability to make the choice of dying/living. 'Right' is another issue, I think.